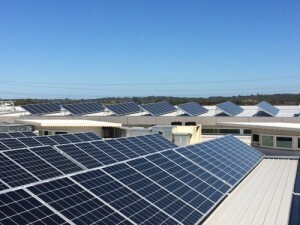 Recent university research has shown that a dirty solar panel can lose 50% of it’s efficiency compared to a clean solar panel. Excess buildup of matter can quickly cover your solar panels, reducing the amount of exposure your panels can have to the sun. Removing this buildup will increase your solar panels efficiency. Solar Cleanse has performed its professional service for both residential and commercial properties. 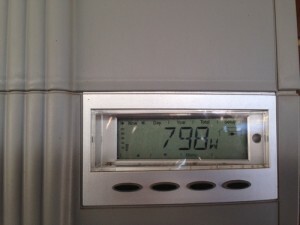 These clients have all noticed the positive increase in energy output once their panels have been cleaned. With certified and industry approved equipment the process can be carried out in an effective and efficient matter. Each solar panel can take between 2-4 minutes. 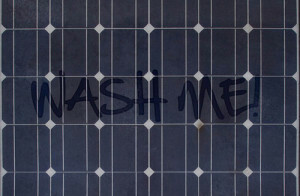 By having dirty solar panels you could be losing up to 30% energy output. 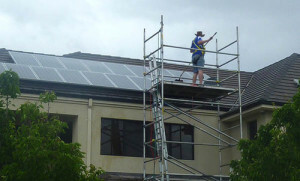 Its time that you had your solar panels working at the best of their ability.